The Medicine Man Gallery showcases the art of Maynard Dixon and other early Western artists, as well as contemporary Western artists. Founder Dr. Mark Sublette is a former physician turned art collector, as well as an accomplished author and an art authority on Maynard Dixon. Dr. Sublette’s dedication to Western art has grown into an exceptional collection of rare and contemporary pieces. Only the finest works make it on the wall and shelves; to be showcased is quite the honor. 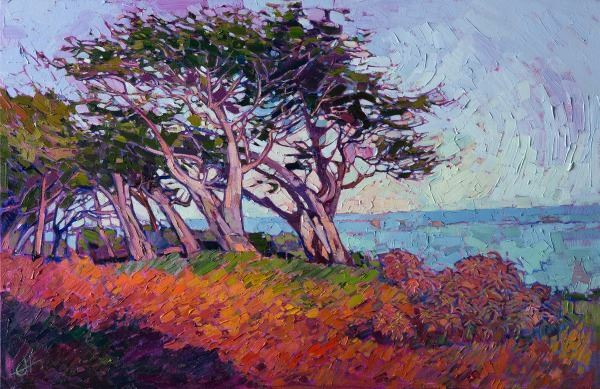 The latest artist to be obtained by the Gallery is our very own Erin Hanson. 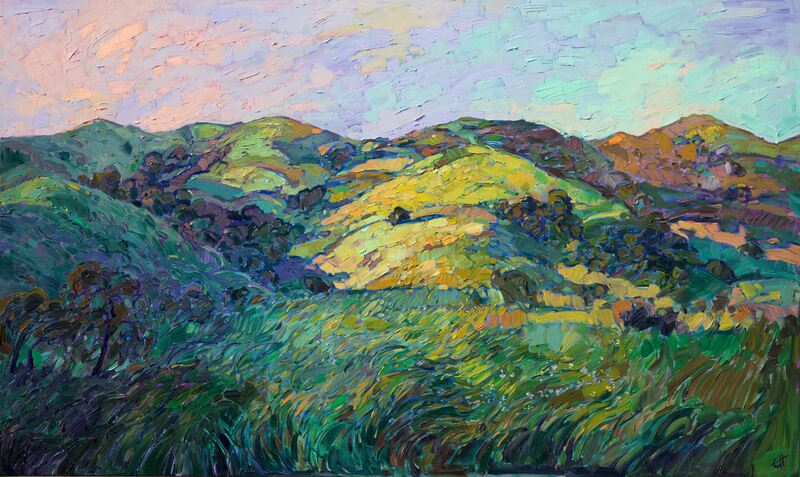 The initial Erin Hanson Collection begins with three impressionist landscapes exclusively curated by The Medicine Man Gallery. For those interested in viewing the three paintings, they are currently located at the Medicine Man Gallery in Tucson, AZ. 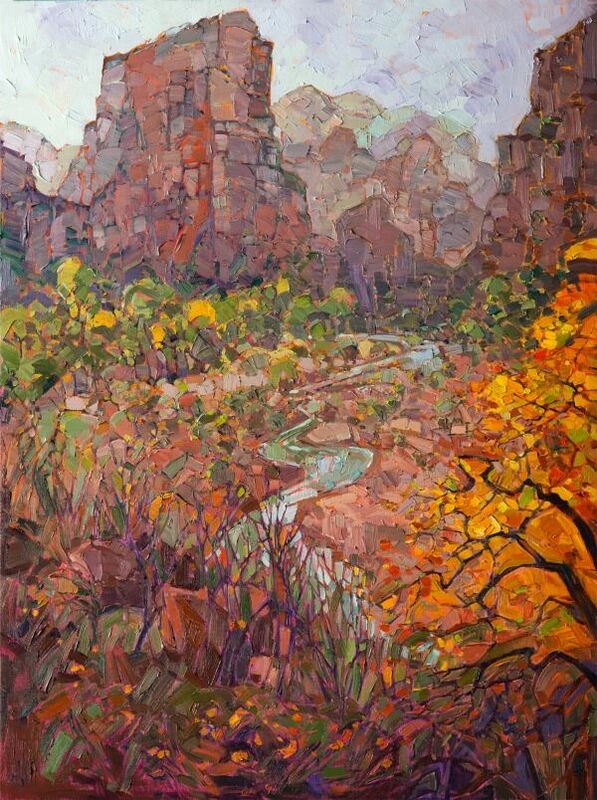 Hanson's landscapes will be displayed alongside today’s most acclaimed Southwest sculptors and painters. Dr. Sublette has an extensive collection of early Western art, artifacts, contemporary Western fine art, and antique Native American rugs, blankets and pottery. Notable collections, in addition to the lifeworks of Maynard Dixon, include the remarkable pottery of Maria Martinez and paintings by members of the Cowboy Artists of America, the Taos Society of Artists, Taos Founders, Early Santa Fe and Taos Art colonies. The Medicine Man Gallery also houses the famous Maynard Dixon Museum. Here Maynard Dixon paintings, watercolors, pastels, drawings, poetry and illustrations are on display to the public, including Dixon’s own easel. Included in the museum’s collection are artworks by Maynard Dixon’s wives: famed photographer Dorothea Lange (1920–1935) and muralist Edith Hamlin (1902-1992). The Medicine Man Gallery has two locations in Arizona. 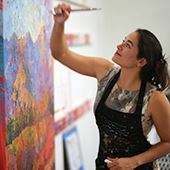 The Tucson location is open year-round, while the Santa Fe gallery is open during the summer months. 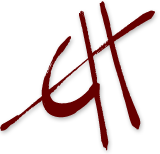 A variety of events are available to attend, ranging from jewelry shows, book signings and fine art exhibitions. Tucson also hosts numerous concerts and other events. We suggest pairing your gallery visit with the Southeast Arizona Wine Growers Festival in April or the Tucson Jazz Festival in January, for example. 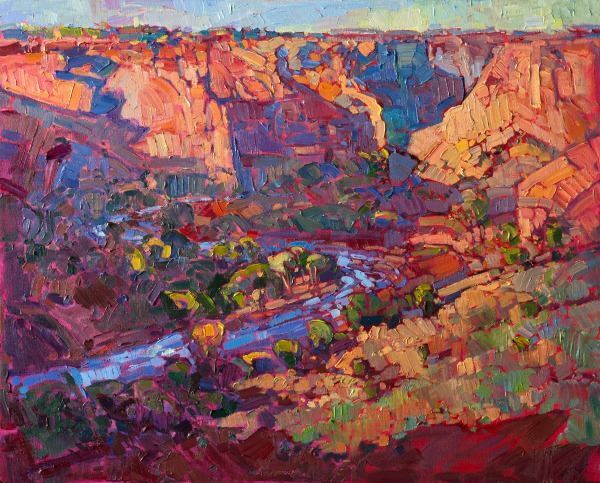 To get in touch with Mark Sublette, email him at art@medicinemangallery or call the Gallery at (800) 422-9382. For a complete list of represented artists and collections, visit www.medicinemangallery.com.